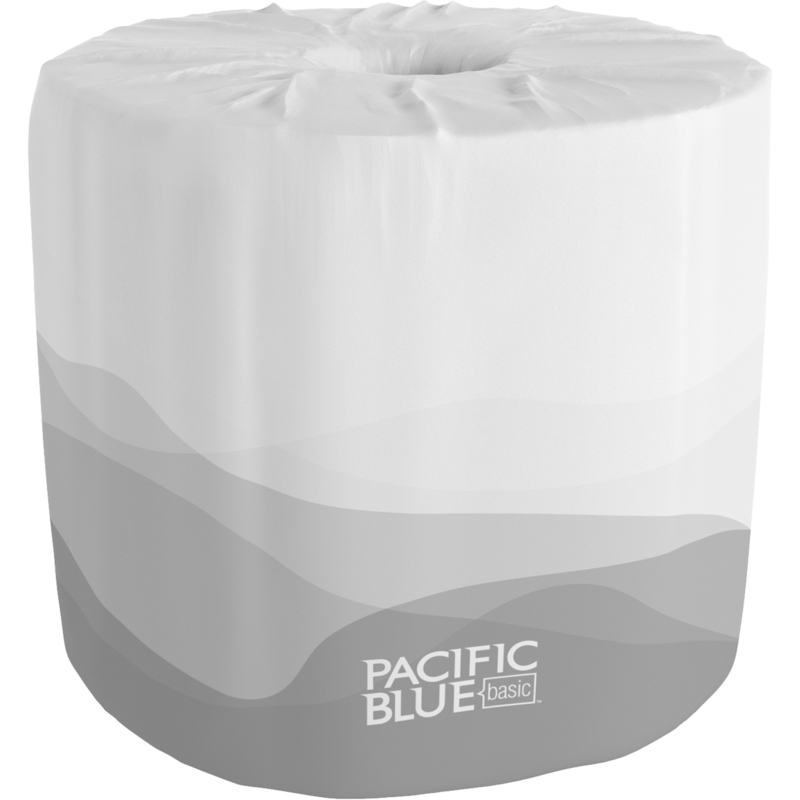 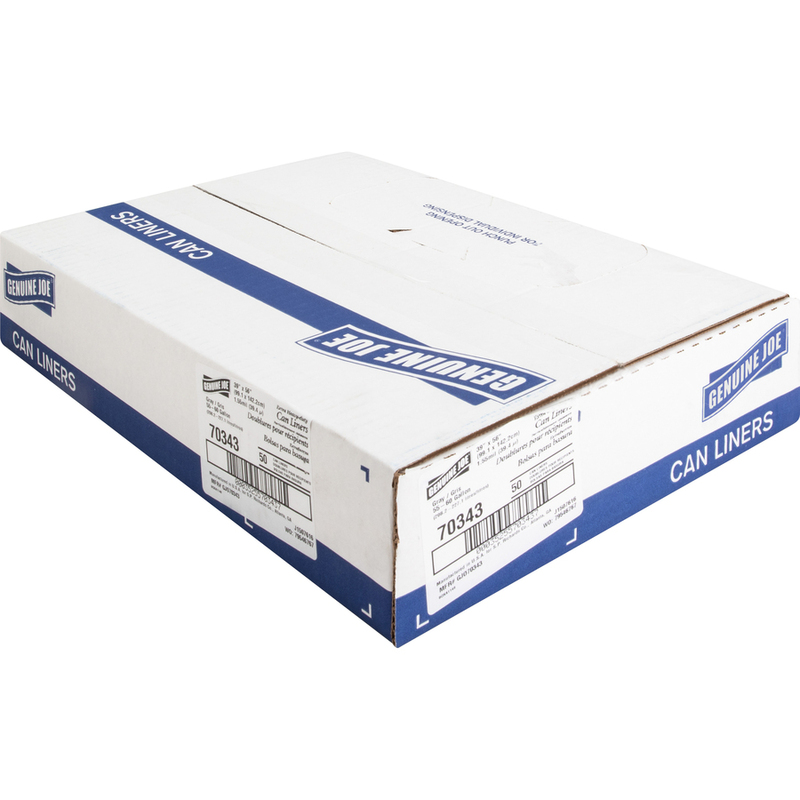 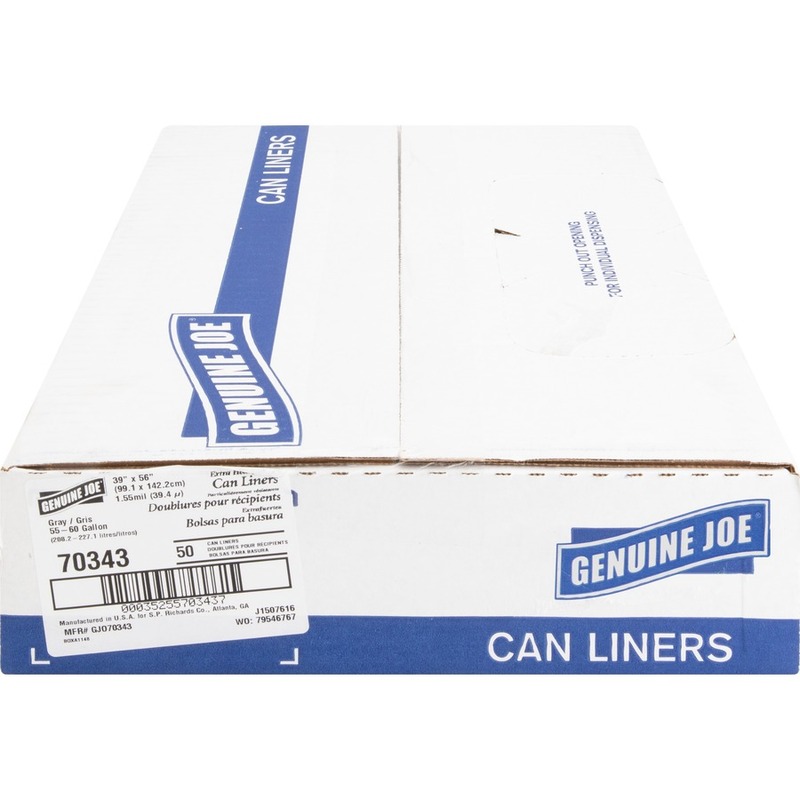 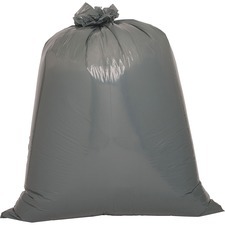 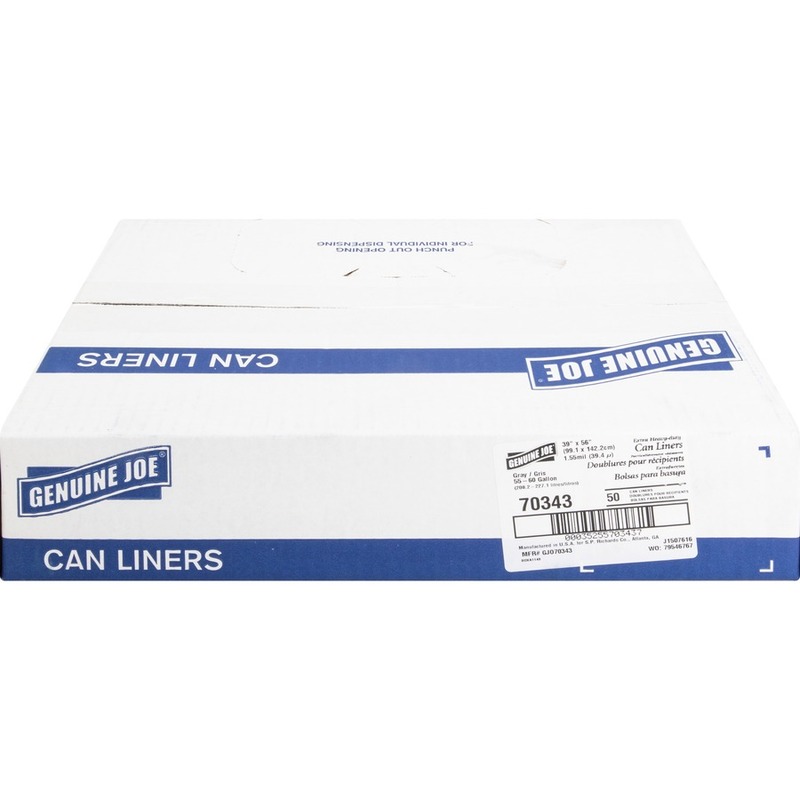 Bag Size: 46" x 39" 56" x 39" 40" x 33"
Maximum-strength Trash Can Liners are made with puncture-resistant resins so they are ideal for heavy and extra-heavy trash applications including heavy food, office waste, boxes, cans and construction debris. 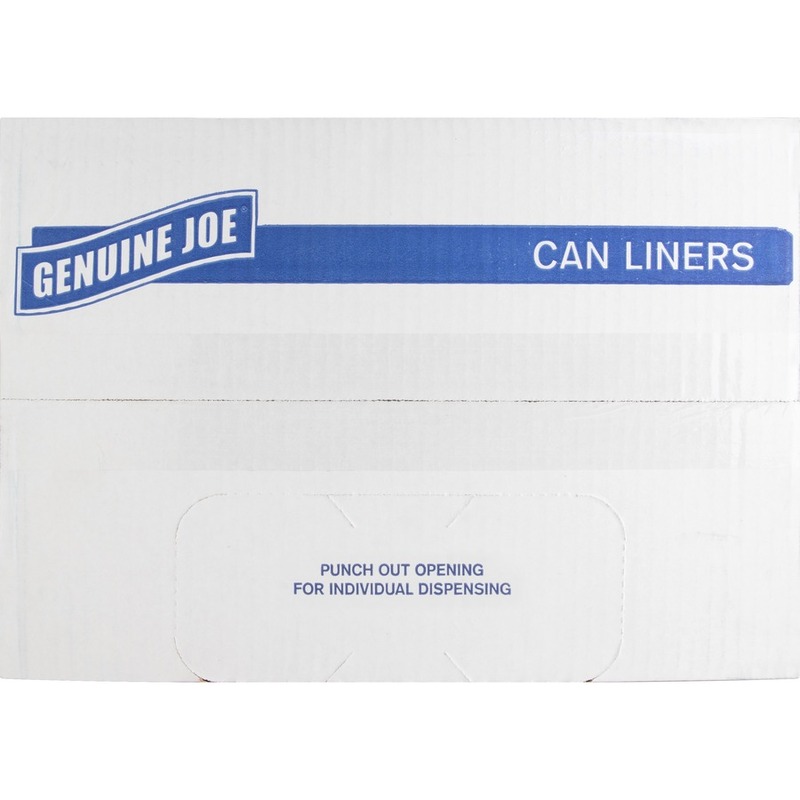 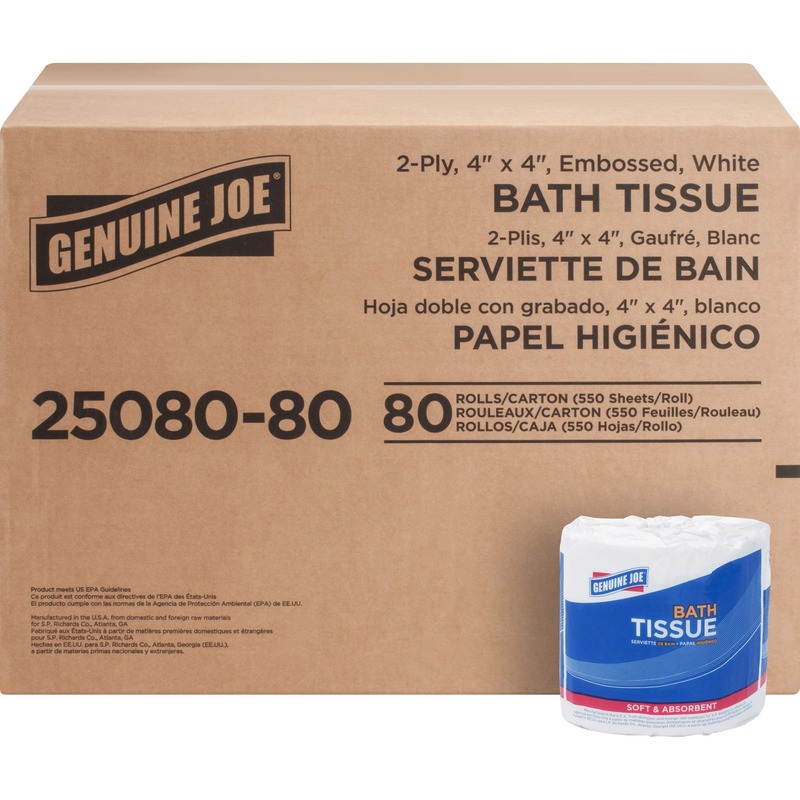 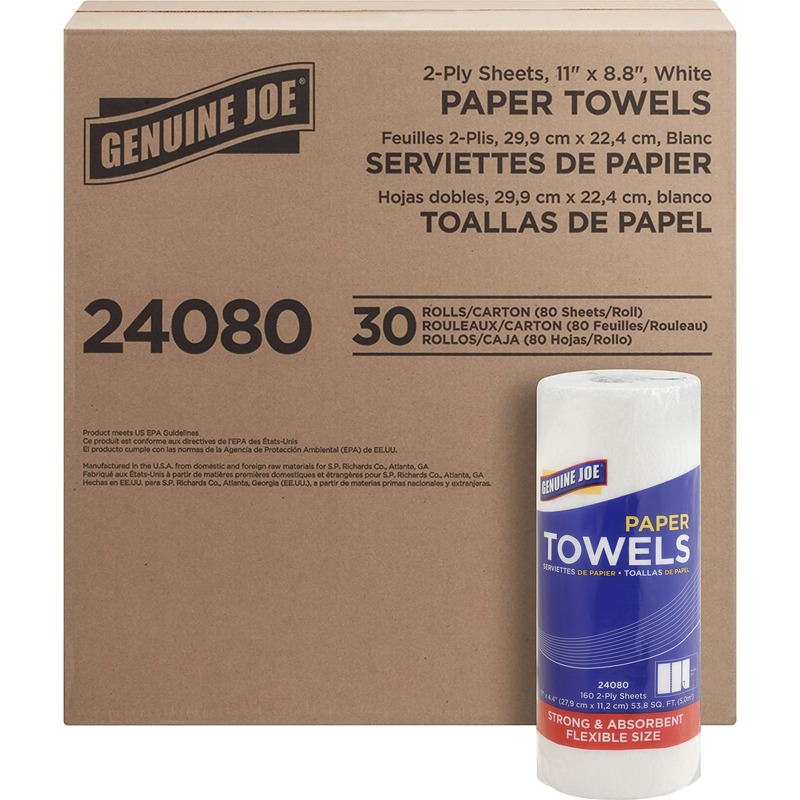 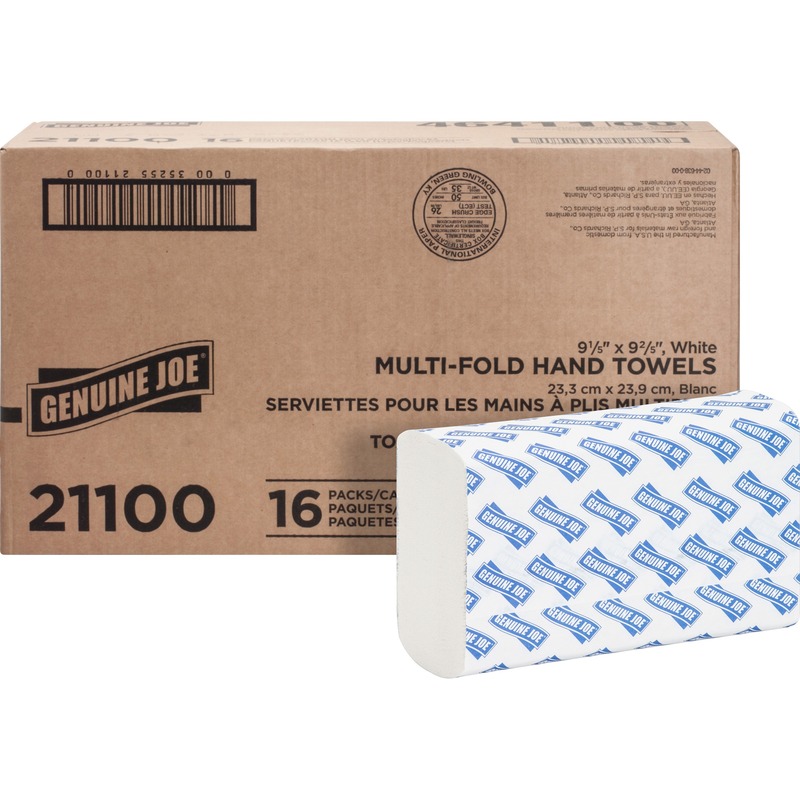 Extra-strong liners are puncture-resistant to sharp objects. 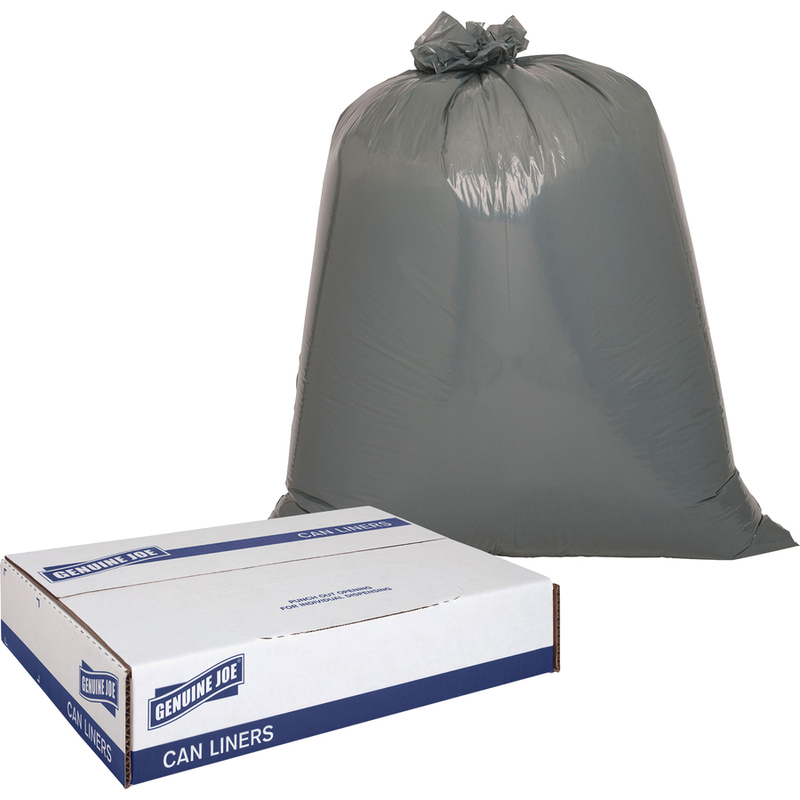 Star-bottom, low-density construction easily conforms to any size trash can and spreads trash around the bottom of the bag. 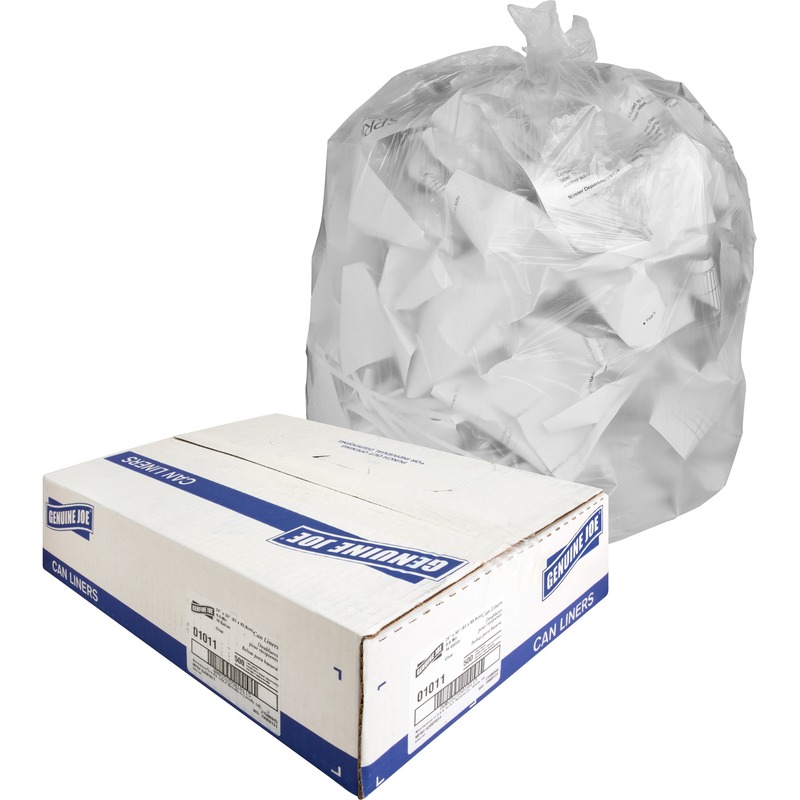 The star seal, or X-seal, is designed for more even distribution of contents. 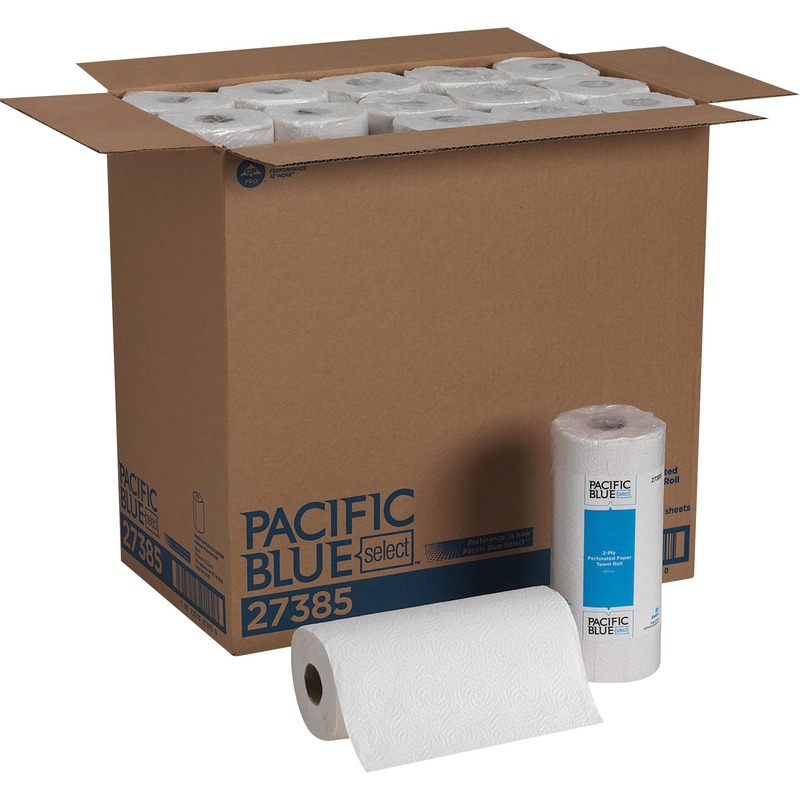 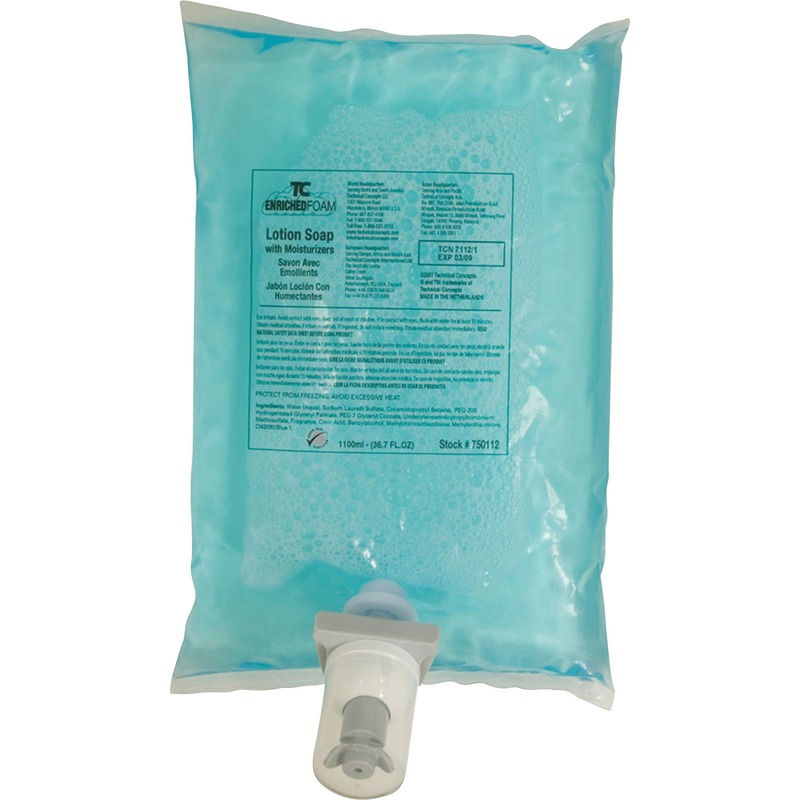 Bags come in a convenient coreless roll for compact storage and easy dispensing anywhere. 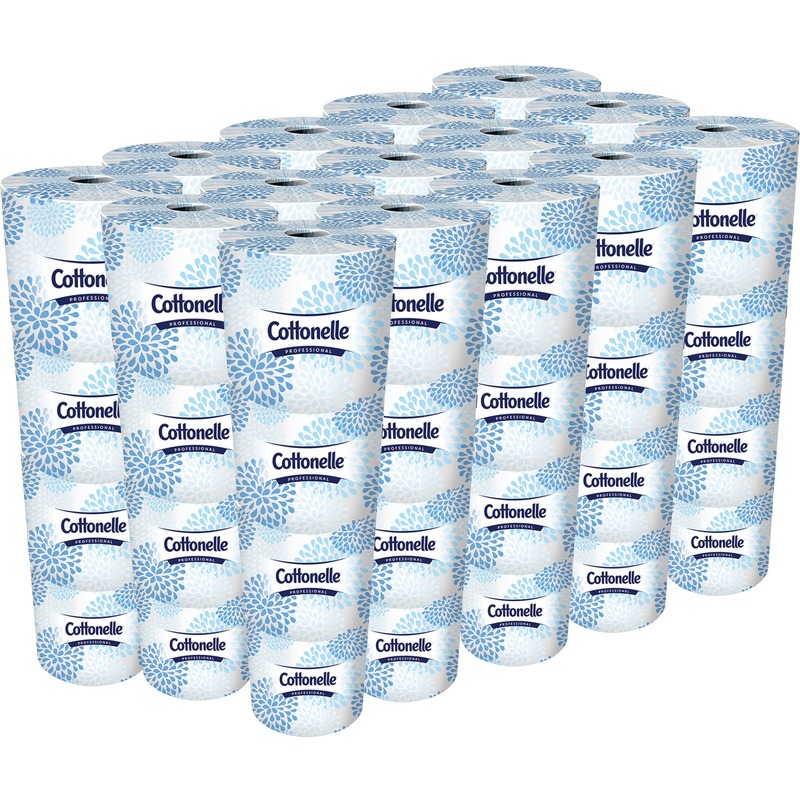 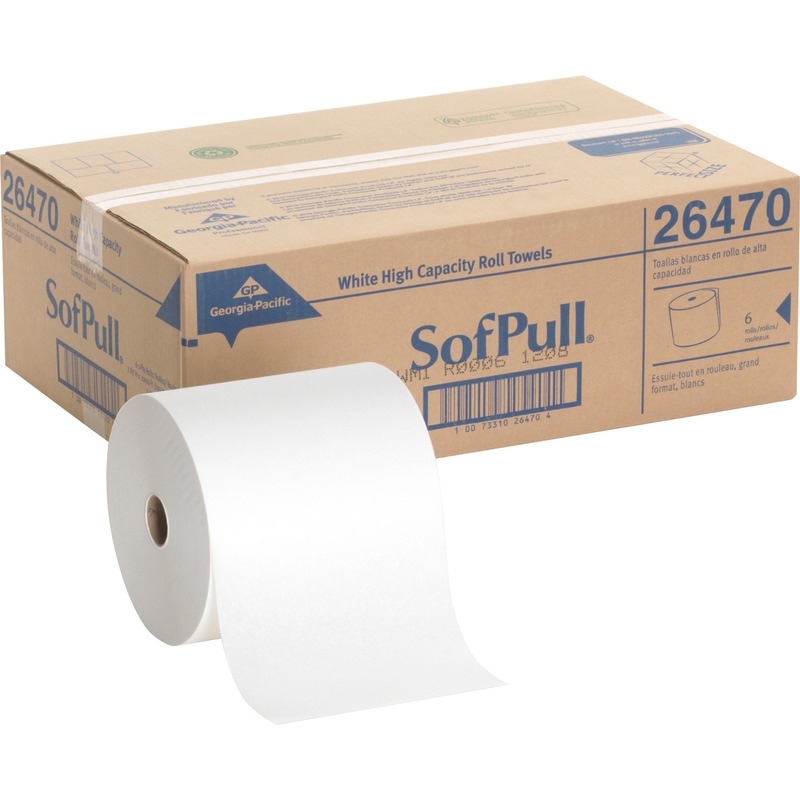 Rolls are perforated for easy access. 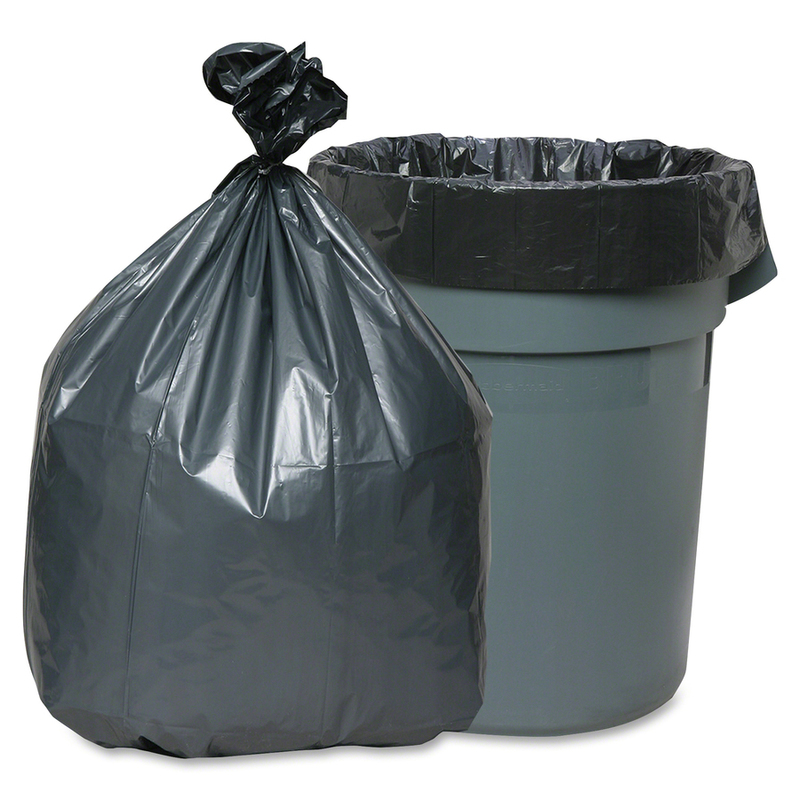 Gray plastic resin conceals contents so, even if your janitorial crew collects garbage during regular work hours, you and your guests will not have to look at unsightly garbage. 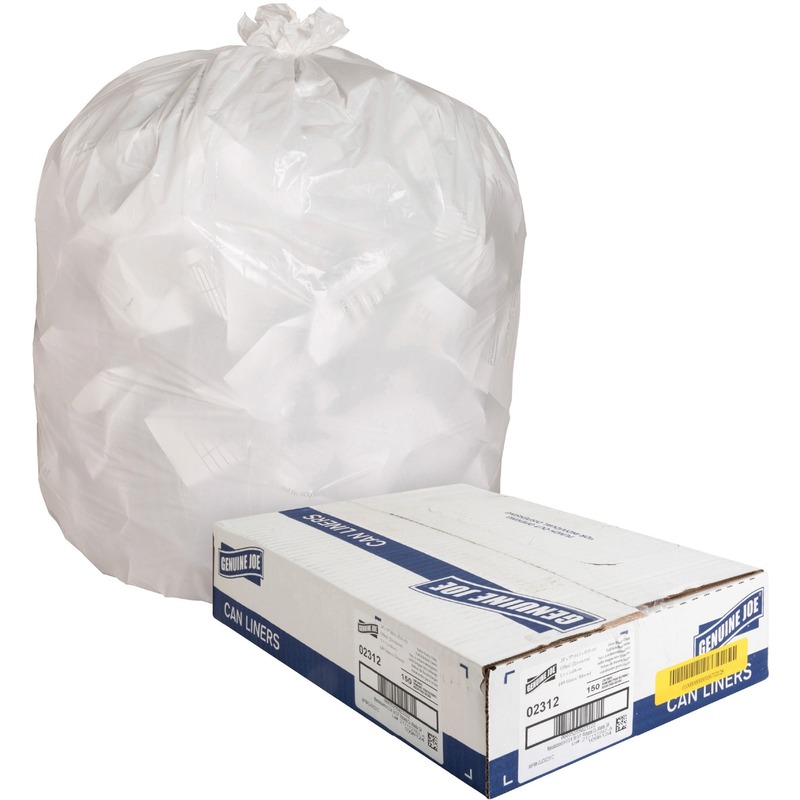 Each 1.55 mil thick bag holds up to 55 gallons. 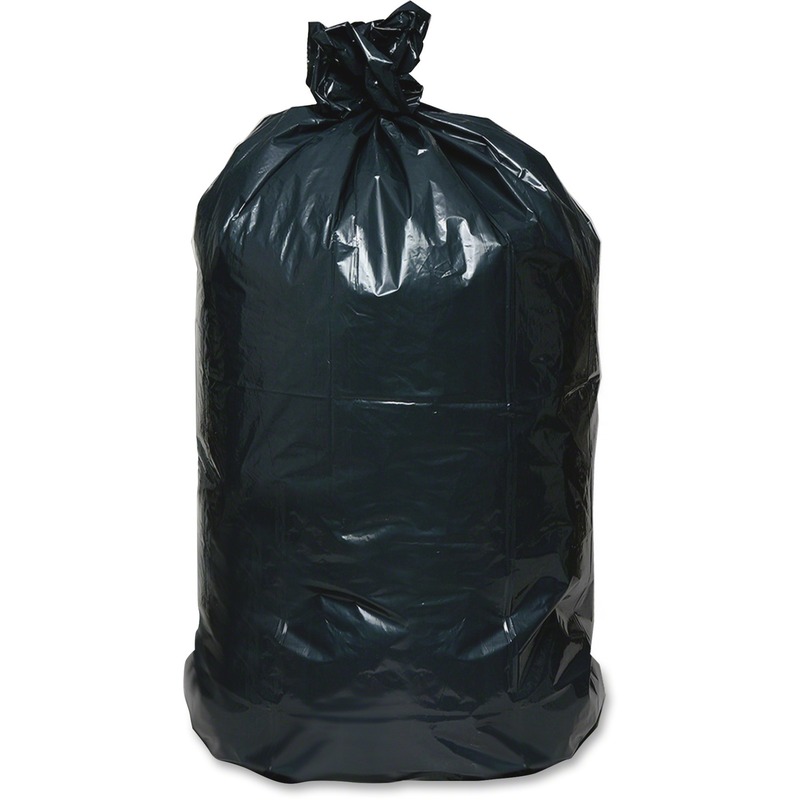 Bag size is 39" x 56".